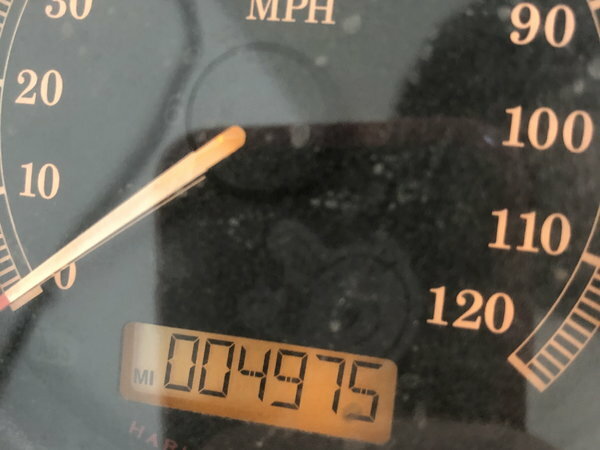 Has 4,975 miles on it. 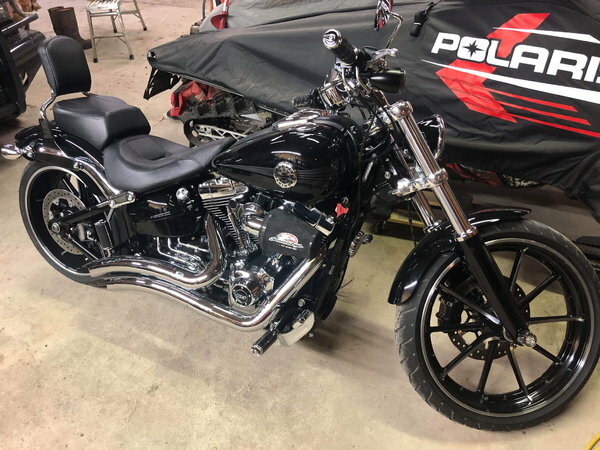 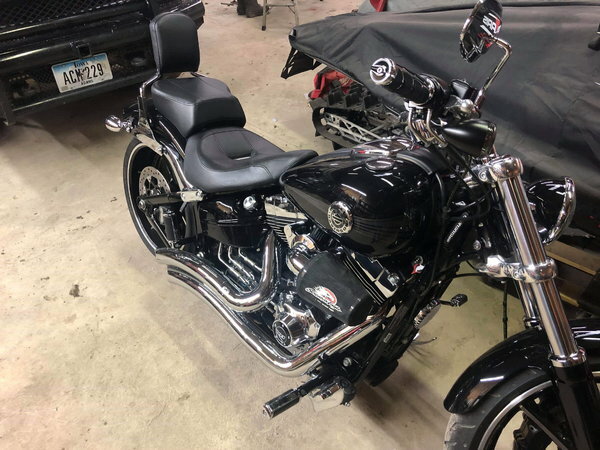 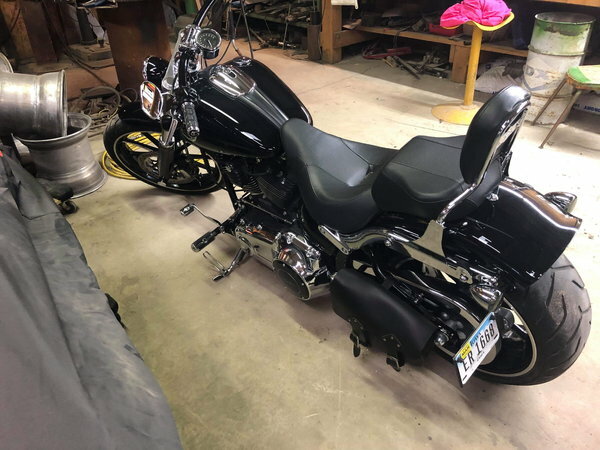 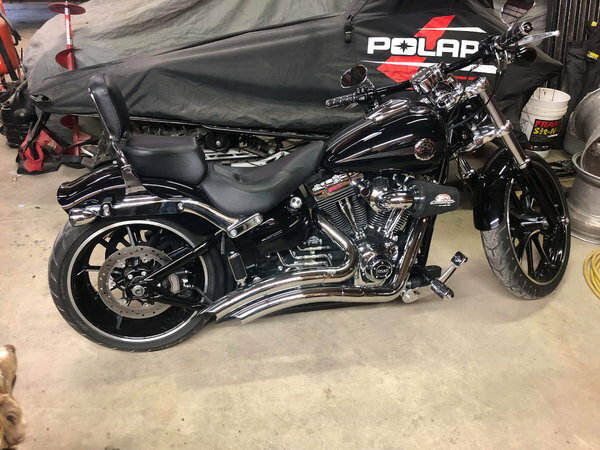 Excellent condition with Chrome Harley Davidson foot pegs shifter and brake lever, screaming eagle air cleaner, Vance and Hines pipes, tuner, different grips, bigger backseat with backrest, and LED turn signals. 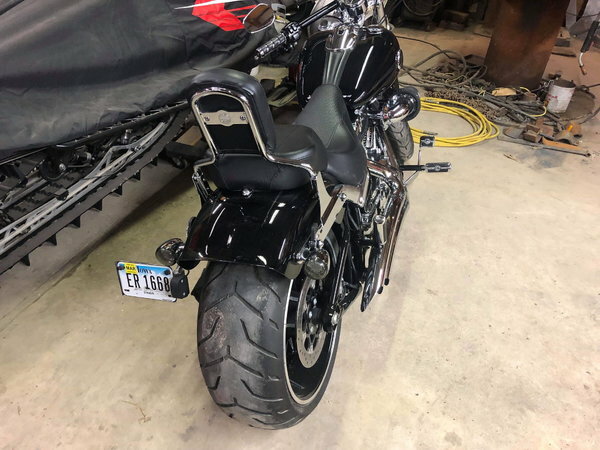 Clean title. 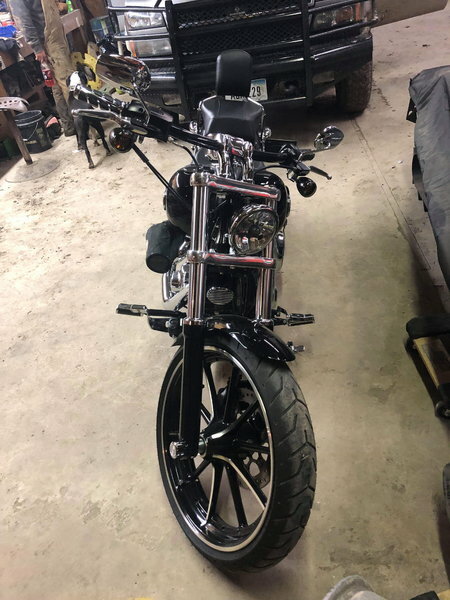 Sweet bike just buying a new one. 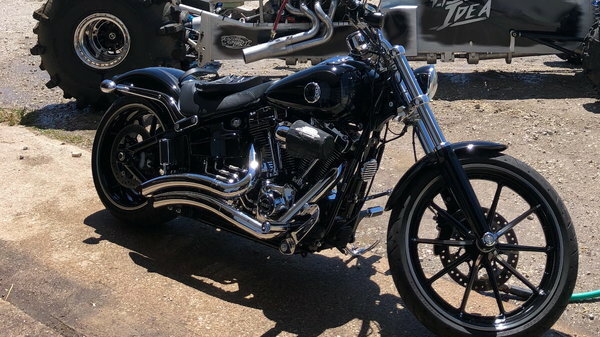 If interested, make me an offer I’m negotiable.